Making a few more in the Stillman Street Series: Each of the little guys is about 12"-16" on each side. 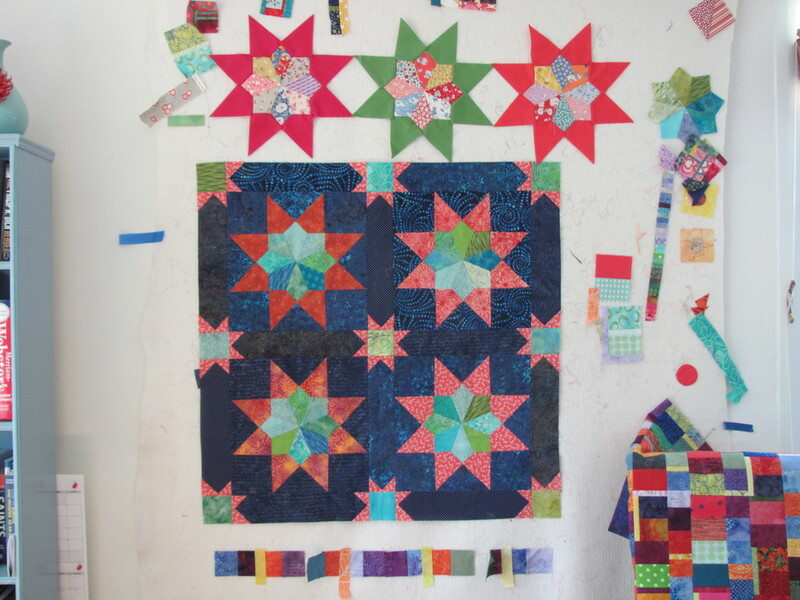 The larger rectangles are 2"x3", making it baby quilt size. So far.